Provide immediate help for eyes. 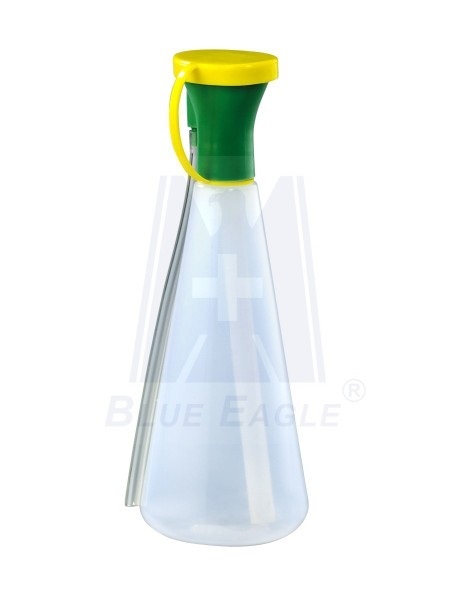 Usage: Keep filled with sterile water; when your eyes are infected with chemical spray, keep pushing/squeezing the body of bottle to pour the water out into your eyes for thoroughly cleaning. 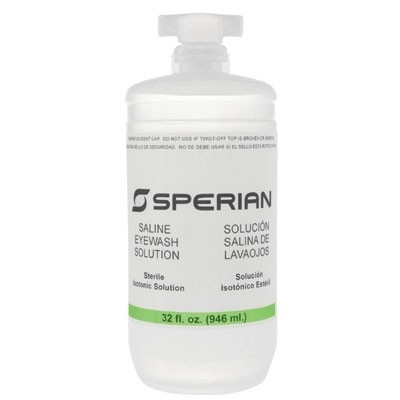 Sterile Eyewash, Personal Eyewash Bottles English/Spanish (Mexico)- 32 oz. 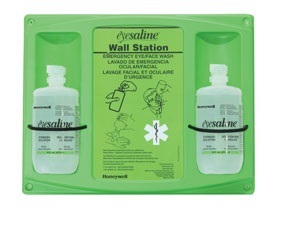 Provide immediate flushing until the injured person can be helped to a primary emergency eyewash device. 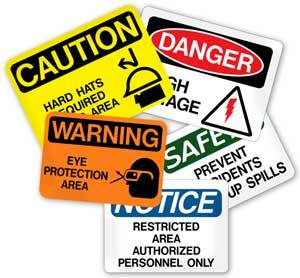 Highly visible and readily available for emergency flushing and decontamination.